The trip was two steps above spectacular!! Querida Violetta, ya ha transcurrido casi un mes de desde que salimos como novios desde tu bella casa en la Toscana rumbo al Castillo de Olivetto para convertirnos en marido y mujer, quisiéramos agradecerte y felicitarte, porque hiciste que nuestro sueño de casarnos en Italia se transformará en una preciosa realidad, gracias por cada detalle perfectamente trabajado, por todas tus atenciones, sinceramente nos hiciste sentir la magia de Toscana y muy acogidos en tu hogar. Podemos recomendar a cualquier pareja extranjera que este pensado en hacer algo diferente a la hora de casarse, no dude en contratar tus servicios pues les garantizo que se sentirán satisfechos y escuchados en sus requerimiento, puesto que con nosotros superaste con creces nuestras expectativas y hemos retornado a Chile felizmente casados. Además gracias al apostillamiento validamos sin inconvenientes nuestro matrimonio en nuestro país. Te enviamos un enorme abrazo desde el fin del mundo y te deseamos lo mejor en tus proyectos. Con afecto sincero. Dear Violetta, Come sta? I enjoyed meeting you very much. 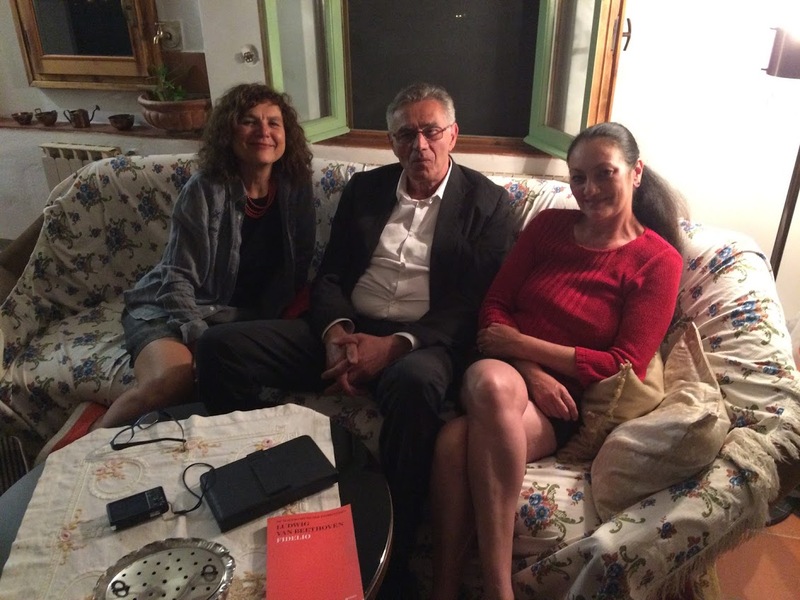 Thank you, again, for the lovely dinner and evening at your home – and for the walking tour. 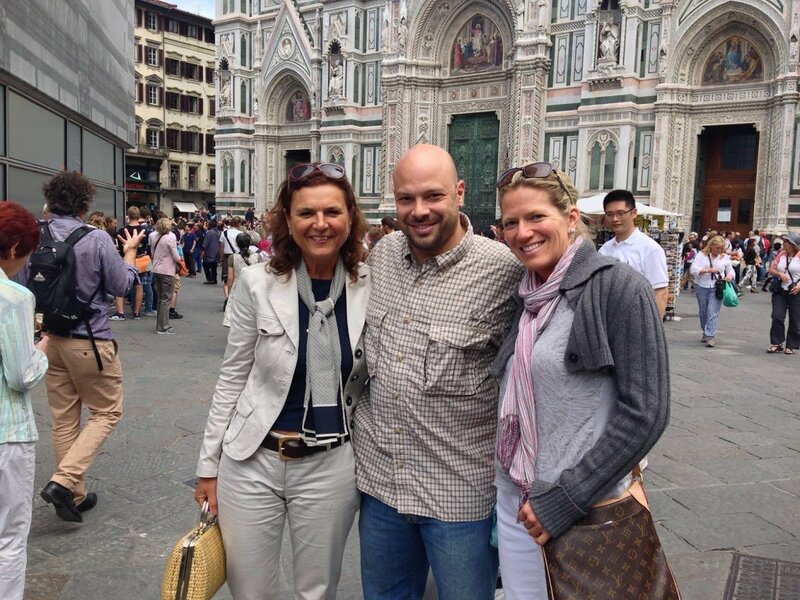 It was fun being with you, and you gave me a wonderful introduction to Florence’s art and culture. There are so many sights, sounds, and experiences to treasure from my trip. I hope we’ll meet again. All the best to you. Violetta You did a great job. 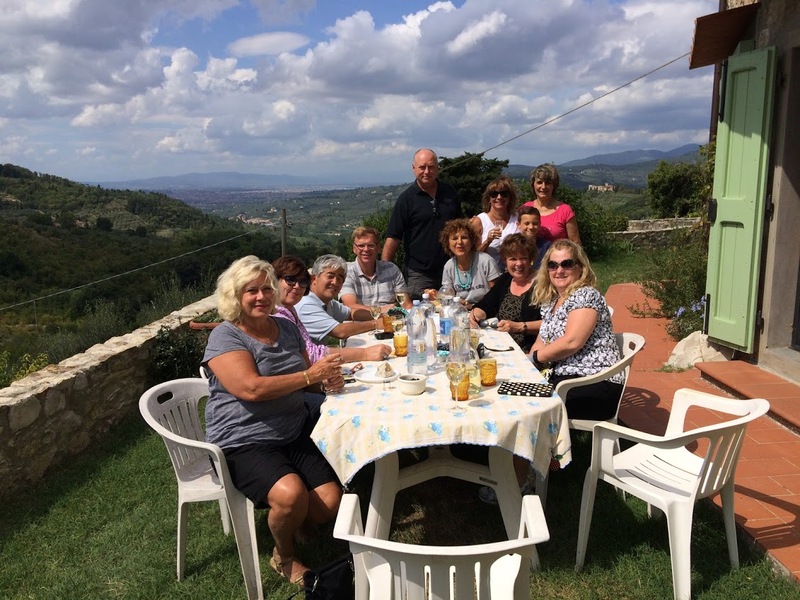 I know this group grew very quickly…it was our largest group to travel internationally. Thank you for all your hard work as well. 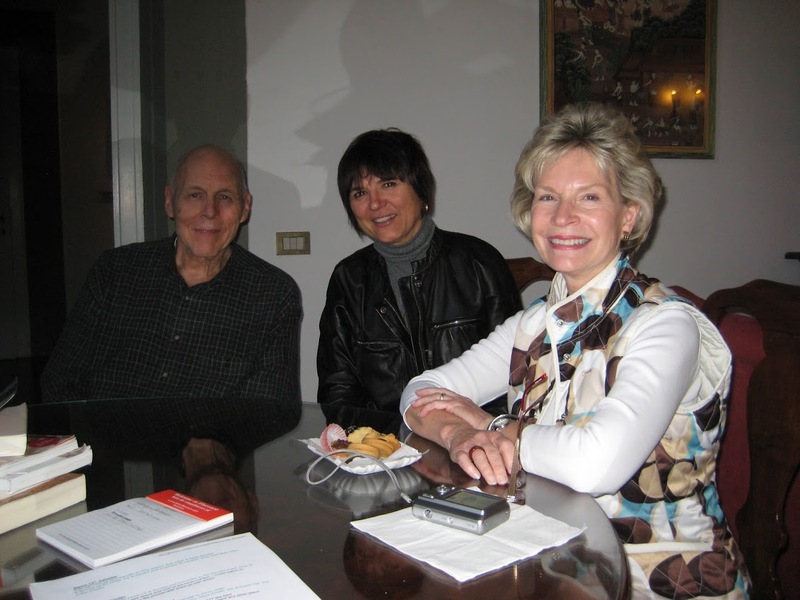 I have only heard great things from everyone’s time in Italy. Good morning Violetta, Well we are back to our routines and continuing to reminisce about our wonderful visit. Rome was terrific, the hotel very nice and of course the location was unbeatable. 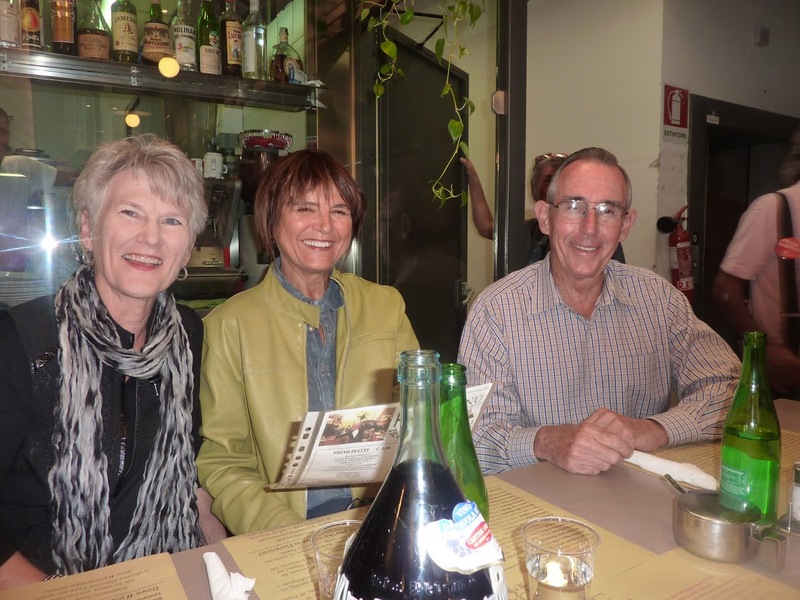 The highlight of the Rome visit was the Borghese Villa and Museum and, next to reuniting with you and the seeing the Tuscan countryside, would be the highlight of the trip for Margaret and I. The weather was very cooperative and we toured the coliseum on Tuesday morning and we visited the Pantheon several time since we were so close, Trevi and The Spanish Steps, made good use of our time. 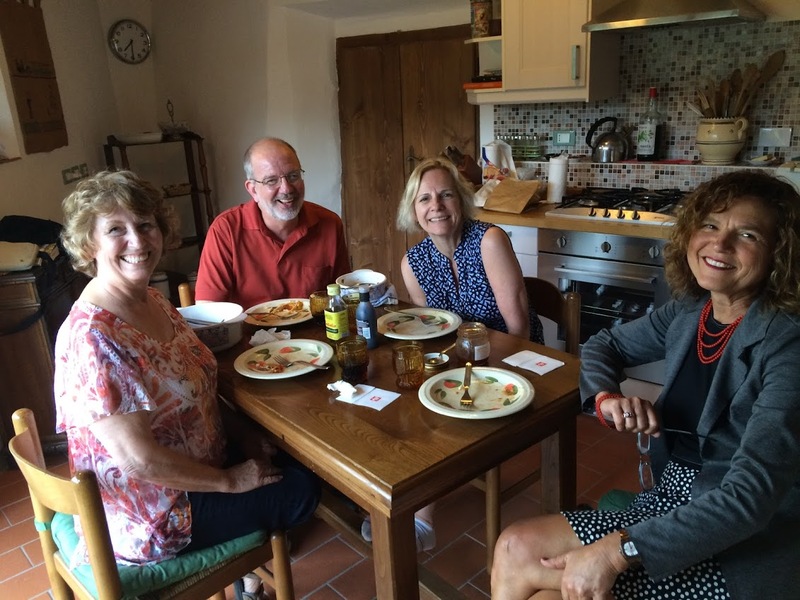 Thank you so much for your hospitality in your home, your help with planning the entire trip, and you graciousness as we toured your beautiful Tuscany. We look forward to another visit in the future. Merci Violeta pour le temps que tu nous a consacré durant ce merveilleux weekend à Florence. J'ai adoré cette ville et j'espère d'y revenir pour voir plus encore. Il faut avouer que trois jours n'est pas assez et que la dolce vita italienne si douce et agréable incite à y penser.Magnifique hôtel en plein centre, promenades hors sentiers battus, je recommande !! We had a wonderful time today. Thank you. It was great to see you. Hope it is not so long till we see you again. It would be great to have more time to catch up. Next time we would like to go into the Medici chapels. We went in today but it is not the same without an expert guide. I will write you a review on LinkedIn when I get home. Je reviens d'un séjour que je qualifie d'enchanteur à tous niveaux ! Exzellent! Komme gerne wieder! Wir waren außerordentlich zufrieden mit unserer Unterkunft in der Nähe von Florenz. Die Fotos entsprechen der Realität, die Wohnung ist sehr sauber, schön eingerichtet im landestypischen Stil, befindet sich in einer sicheren Gegend, großer Parkplatz vor dem Haus vorhanden, WLAN einwandfrei, große Sonnenterrasse mit Blick auf Florenz (!). Sehr hilfsbereite Vermieterin, die sich um alle Belange kümmert. Wir haben unseren Urlaub sehr genossen und kommen gerne wieder! Danke, Violetta! Even better than we expected. 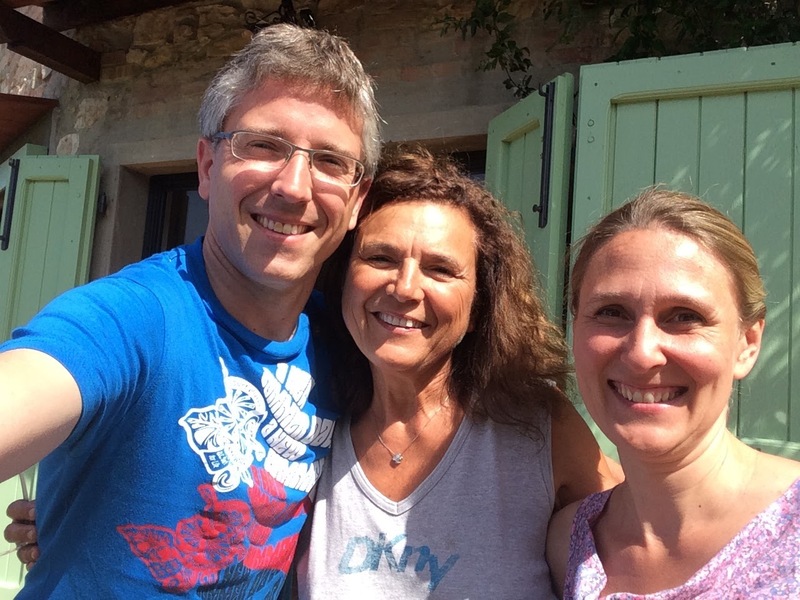 We loved our stay in Violetta's centuries old Tuscany Country House. It was even better than we could have imagined. 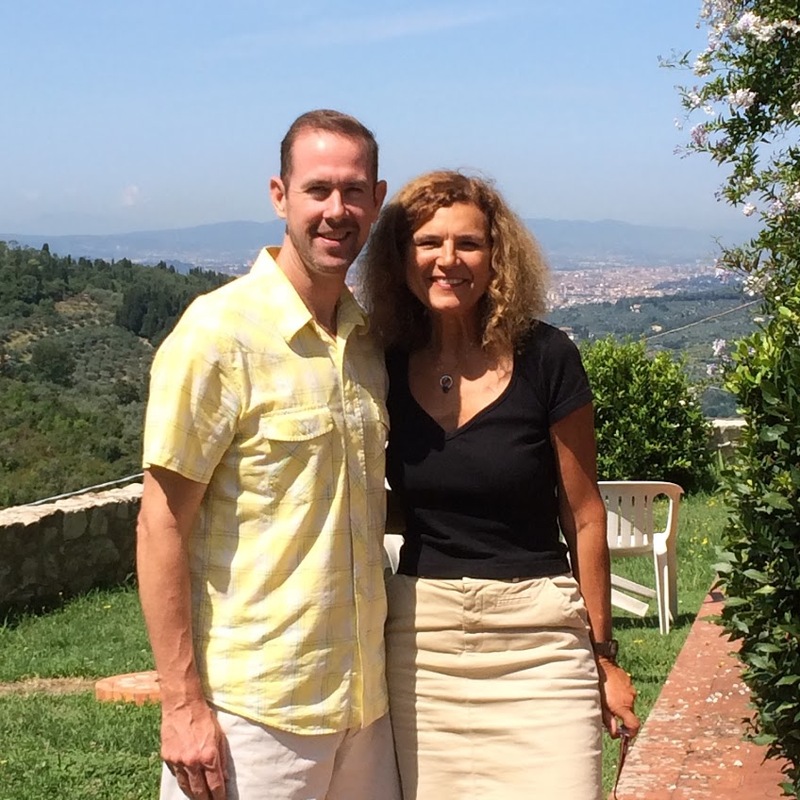 We loved hiking around the property and had never been in an Olive Grove. The house itself was as charming as the outside views. The thick stone walls, unusual ceilings, and the shuttered windows captivated us and the updated bathroom and kitchen were enough to convince us we want to return someday. 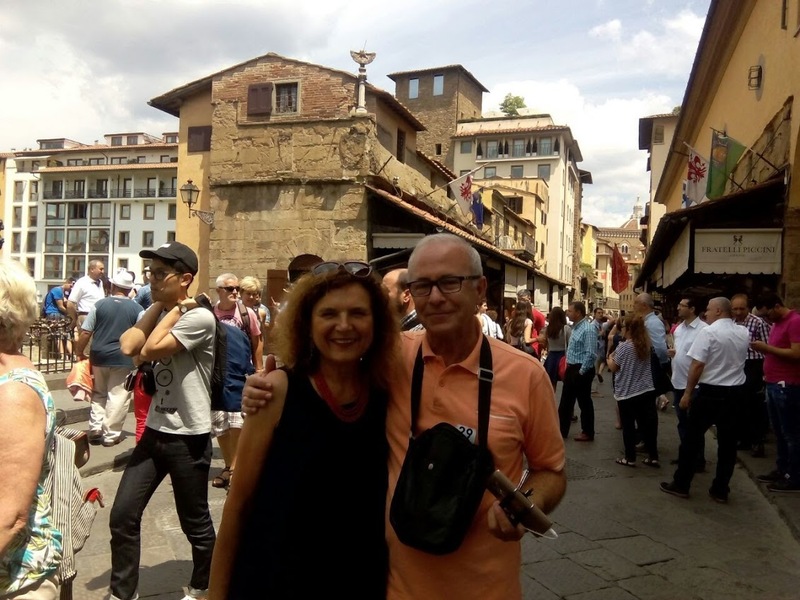 We had rented a car in Florence and fell in love with the countryside as we followed Violetta's directions to the home. Guests should realize that the narrow road leading to this property is a two-way road. Violetta had given us suggestions for and directions to local restaurants and food stores. We ate in the small delightful nearby village of Villamagna. We spent a day in Florence seeing the beautiful sights, including the Academia Museum and the Uffizi Museum. We spent another day in Siena, on Violetta's recommendation, where we made amazing memories. The rooms in the Country House were large and clean. 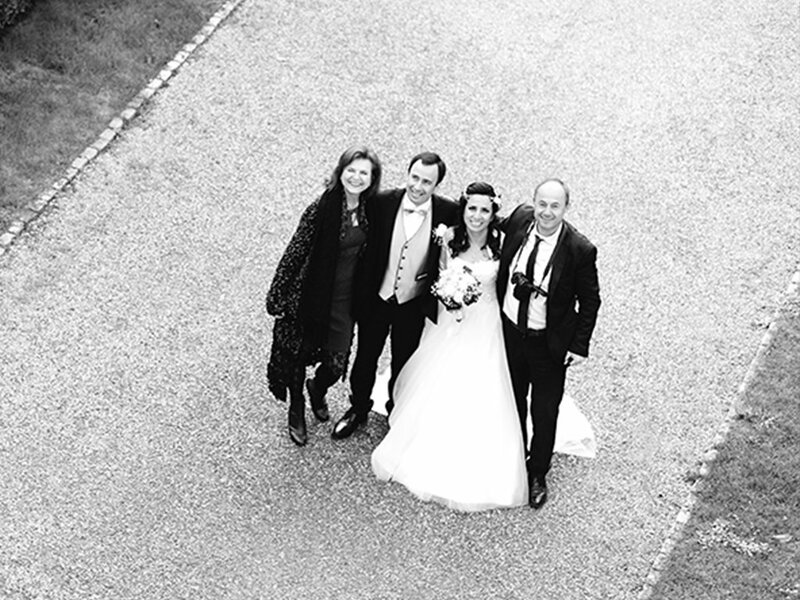 Looking at our pictures of it now we are home creates a strong yearning for this special place. From our first email to Violetta inquiring qbout renting her home Violetta was quick to get back to us to answer or questions. She continued to be available promptly while we were staying at the house. The views were breath taking. Looking at the village of Villamagna from the dining table was as compelling as the view of Florence from the front wall. 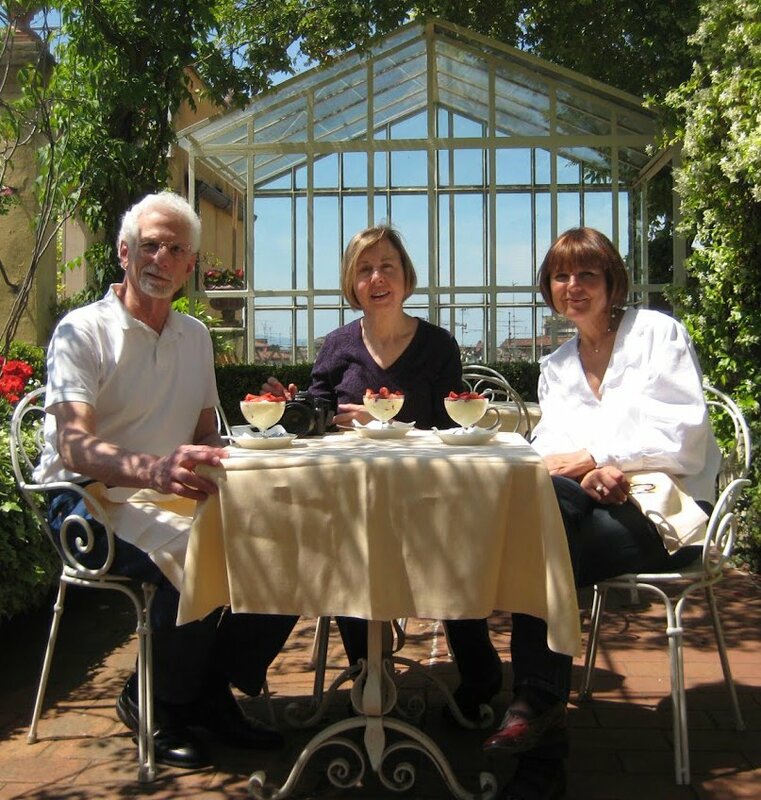 We would recommend this property to anyone wanting to rent a car and spend tie in the Tuscany Countryside. We hope that we can someday return to this beautiful place that draws us back each time we look at pictures of it We would love to return there someday. Marvelous location in vineyards near Florence! Comfortable cottage in peaceful hillside setting with sweeping views of the Florence countryside. 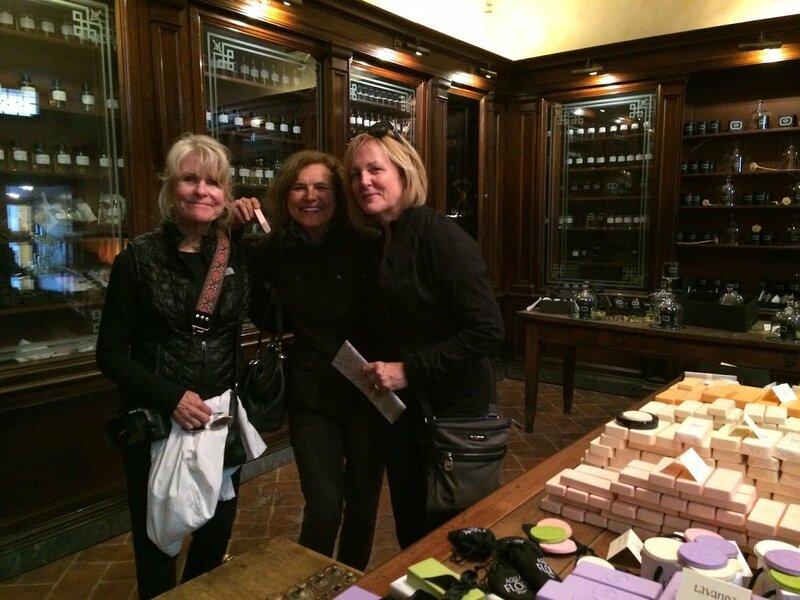 Violetta, the owner, is a travel agent, and offered the best tips for the easy, short drive into Florence and free parking! The city of Siena is also a must see. We enjoyed our days in the city and our sunsets with a glass of wine on our lawn among the fireflies. Spectacular. We highly recommend this property and friendly, helpful Violetta. Our stay here was a favorite from our summer trip to Italy. Thank you Violetta. This is an excellent choice for any traveler looking to experience Italy outside the tourist traps. Violetta is a perfect host. The rental is a beautiful space with a great kitchen, bath with comfortable and spacious bedrooms. The view is breath-taking and the ride is easy to get to (if you follow Violetta's instructions). If I return to the Florence area (which I hope to) I will definitely stay here again.